10 x short documentaries - exclusive content for Apple Music members. Client: Apple Music and Ignition Creative. 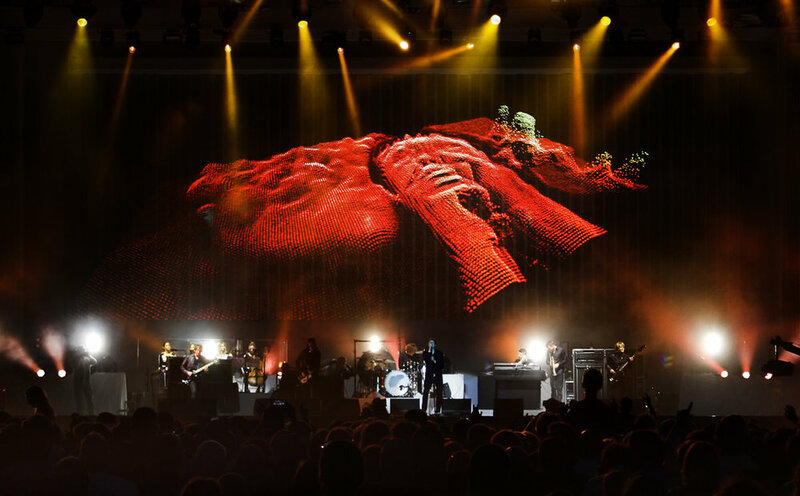 Alec Rossiter edited visual effects cinematography into a stunning backdrop for Kasabian's arena shows. Video footage from a legendary performance by Pete Doherty, and his band, was used to make a music promo. Client: Domino Records and Angular Records. Client: Disc Error Records and Spite Your Face Productions.